Canvas Canada Online » Products » Stretched Canvas » Linen » Stretched Linen – Gallery 1 1/2"
A 36 inch by 48 inch stretched linen gallery depth. Depth is 1 1/2 inch by 3/4 inch. A 30 inch by 40 inch stretched linen gallery depth. Depth is 1 1/2 inch by 3/4 inch. A 24 inch by 36 inch stretched canvas gallery depth. Depth is 1 1/2 inch by 3/4 inch. A 18 inch by 24 inch stretched linen gallery depth. Depth is 1 1/2 inch by 3/4. A 16 inch by 20 inch gallery stretched linen. Depth is 1 1/2 inch by 3/4 inch. A 11 inch by 14 inch Gallery stretched linen canvas. Depth is 1 1/2 inch by 3/4 inch. 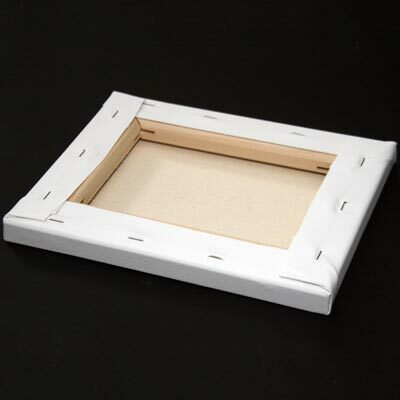 A 9 inch by 12 inch stretched linen gallery depth Depth is 1 1/2 inch by 3/4". A 8 inch by 10 inch stretched linen gallery depth. Depth is 1 1/2 inch by 3/4 inch. An 11 inch by 14 inch Gallery and Standard stretched linen sample set. .